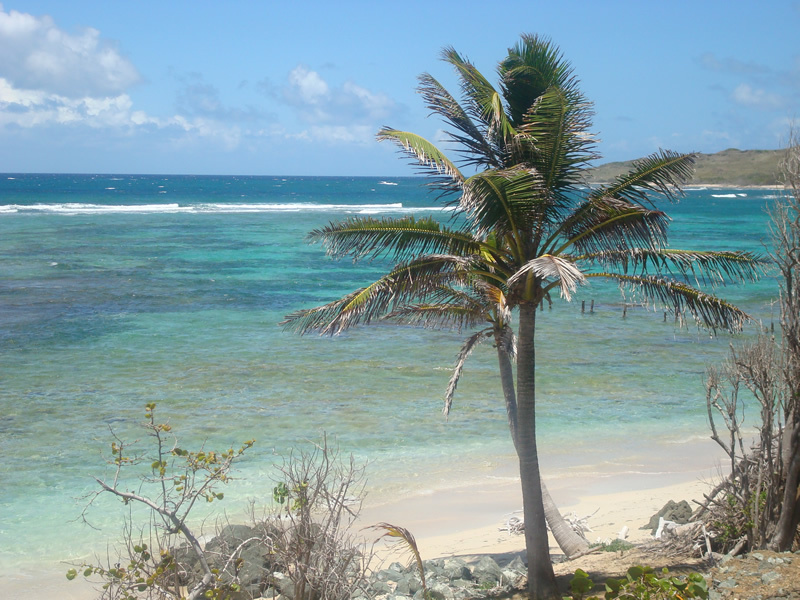 Popular activities on St. Croix include snorkeling, scuba, sailing, horseback riding, hiking and fishing. How many guests can stay at the Villa? 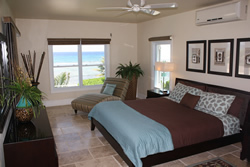 The villa is designed to accommodate up to eight guests comfortably. Any additional guests will incur an extra charge. Infants in cribs are not considered part of the guest count. Are children allowed? Yes, but children must be adult supervised at all times. Do you rent to more than one party at a time? No, the Villa is rented exclusively to one party. Do you accept credit cards? Yes, we accept personal checks, PayPal, MasterCard, Visa, American Express, Discover, and bank transfers. Are there additional sleeping arrangements in the Villa? 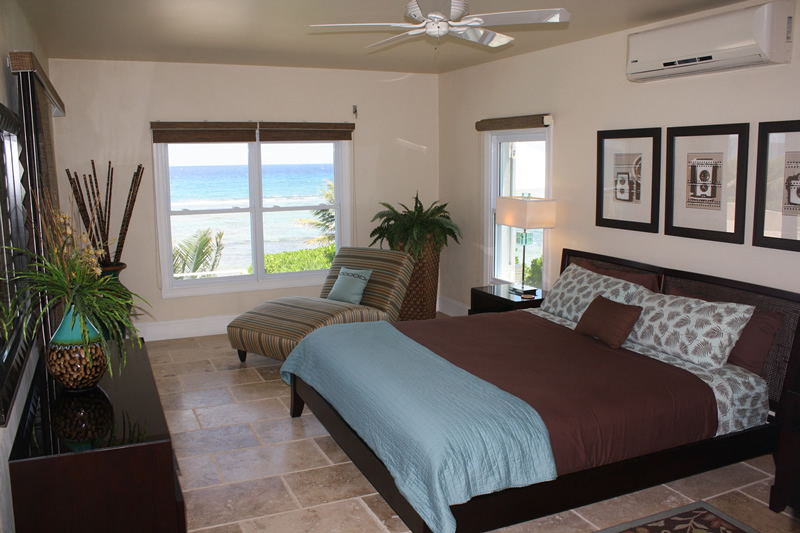 The Villa has four bedrooms, designed to accommodate two guests per bedroom. Exceptions to this rule may be possible, but must be made in advance with the Villa management. There is a queen sleeper sofa in the office for extra guests, and air mattresses are available. What is the beachfront like? 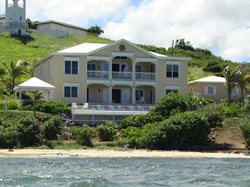 The turquoise waters provide a beautiful backdrop to the Villa. The beach directly in front of the Villa is a narrow strip of sand, with a small sandy bathing area, surrounded by coral. There may be some sea urchins to watch for. The exact size of the beach and the bathing area varies, depending on the tide, and what the waves have done with the sand recently. 200 yards to the west is the big beach at Gentle Winds, which also offers good snorkeling when sea conditions are calm. 200 yards to the east is the main Columbus Landing beach. Both beaches offer plenty of room for swimming. What is your hurricane policy? Please see our Terms & Conditions. Do you allow smoking? Smoking is strictly prohibited anywhere inside the Villa, including the porch areas. You may smoke outside. Is there telephone and Internet access at the Villa? Yes, both telephone service and Internet access are provided. No computer is provided, so bring a laptop. Long distance calling from the Villa is restricted so you will need a calling card for this purpose. What is there to do on St. Croix? There are many popular activities on St. Croix including snorkeling, scuba, sailing, horseback riding, hiking, fishing, and other sports. Check www.gotostcroix.com as a good source for island activities and scheduled events. Whom do we call if we have a problem at the Villa? Upon your arrival, you will meet a member of the Villa's management team who will provide a complete orientation, answer any questions, and will be available during your stay to handle any issues that may arise. Will someone meet me at the airport upon my arrival? If prearranged at the time of booking, someone will meet you at the airport and guide you to the Villa. However, you are responsible for your transportation. We will be happy to help with a rental car recommendation. Is there crime on St. Croix? 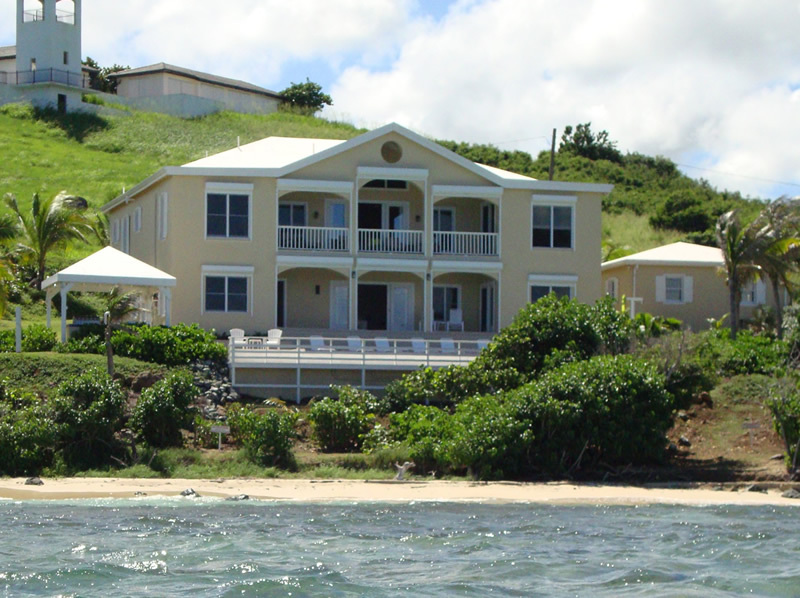 There is some crime on St. Croix, but it is mostly petty and opportunistic. You should not leave valuables in your car when out, and like anywhere, pay attention to your environment. Do you provide maid service during my stay? 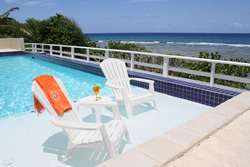 The Villa is serviced just before your arrival and again when you leave. If an interim service is desired it can be provided for an additional fee. During your stay, we may have service personnel on site to clean the pool, for landscaping, or other maintenance activities. We will make every effort to ensure any disruption is at a minimum. Is there a gym nearby? The Villa has a complete gym. There is also Power House gym in nearby Christiansted, approximately four miles from the Villa. For any other questions, please contact us, or check with Villa management upon arrival.